This section has BMX, Street, Freestyle, Jumping bikes. 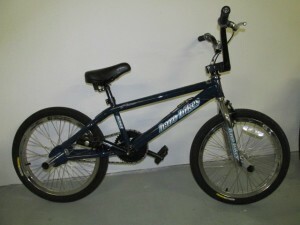 We stock some low frame BMX for shorter riders wanting to get into a 20″ wheel size bike. We have the latest models in stock, what riders ask for. 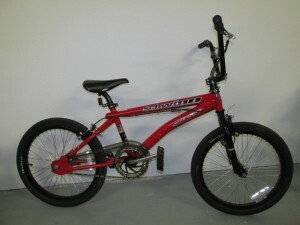 Haro, Redline, GT and Premium bikes. Prices start at $189.00. ALL the New 2016 Haro’s are in stock – Check out the Interstate & Plaza! I will be putting them together soon. Also the 2016 GT Slammer’s and GT Air’s are in Matte marble green & matte black! 3 Piece crank, 9 tooth driver, Perfect for larger riders! 3 Piece crank, 9 tooth driver, pictured in Classic Chrome! 3 Piece crank, Freewheel, Super thin – Super light Wheels!